Pathology Consultants, Inc (PCI) pathologists are board certified in Anatomic and Clinical Pathology. Our physicians also have sub-specialty board certification or fellowship training in many other areas of pathology, including pediatric pathology, cytopathology, breast pathology, hepatic pathology, immunopathology, dermatopathology, genitourinary pathology, gastrointestinal/liver pathology, transfusion medicine and blood bank. 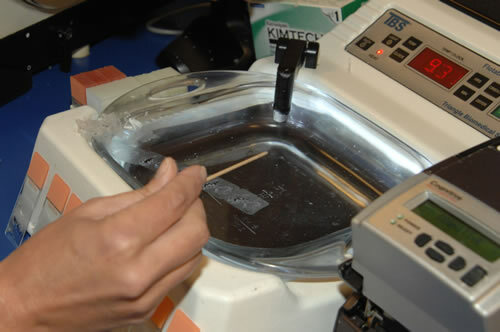 All of our pathologists are board certified in Anatomic and Clinical Pathology. Our physicians also have sub-specialty board certification or fellowship training in many other areas of pathology, including pediatric pathology, cytopathology, breast pathology, hepatic pathology, immunopathology, dermatopathology, genitourinary pathology, gastrointestinal/liver pathology, transfusion medicine and blood bank. Jesse R. Stafford, M.D.,serves as Pathology Chair and Medical Director of Laboratories at Greenville Health System. He is a graduate of the University of Alabama School of Medicine in Birmingham. His pathology residency was completed at the University of South Alabama Medical Center in Mobile. He also finished a Cytopathology Fellowship at the Medical University of South Carolina in Charleston. Dr. Stafford is board certified in Anatomic and Clinical Pathology as well as Cytopathology. 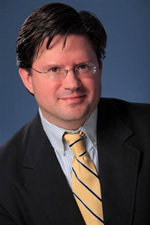 Philip C. Van Hale, M.D., is a graduate of Vanderbilt University School of Medicine. He completed his Pathology residency and a Hematopathology Fellowship at LAC-USC Medical Center in Los Angeles, CA. He also received training and subsequent board certification in Internal Medicine and Clinical Hematology. Dr. Van Hale also has a MBA from Duke University. He is board certified in Anatomic and Clinical Pathology. 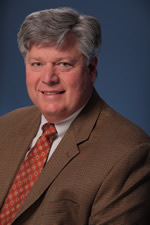 Michael Ward, M.D., attended the University of Alabama School Medicine in Mobile. He completed his Anatomic Pathology residency at the Medical University of South Carolina in Charleston and the Fellowship in Forensic pathology at the University of New Mexico in Albuquerque. He is board certified in Anatomic and Forensic Pathology. 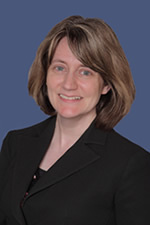 Elizabeth M. Bailey, M.D., is a graduate of State University of New York at Stony Brook School of Medicine. She completed her Pathology residency and Dermatopathology Fellowship at Massachusetts General Hospital in Boston. She is board certified in Anatomic and Clinical Pathology as well as Dermatopathology. 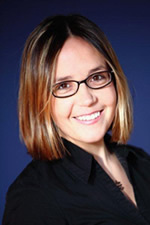 Meri C. Guerry, M.D., is a graduate of the Medical University of South Carolina in Charleston. Her pathology residency was completed at the University of Virginia Health Sciences Center, as well as a Fellowship in Hematopathology. She is board certified in Anatomic and Clinical Pathology and also has sub-specialty board certification in Blood Bank/ Transfusion Medicine. 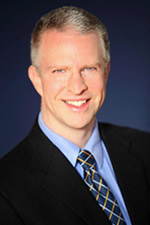 C. Michael Wolff, M.D., is a graduate of Vanderbilt University School of Medicine. His residency in pathology was completed at Parkland Memorial Hospital in Dallas, TX. He is board certified in Anatomic and Clinical Pathology as well as Cytopathology and Pediatric Pathology. He is the Director of the NICU Laboratory and Director of Microbiology and Immunology at Greenville Health System. 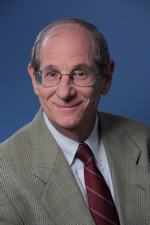 David P. Schammel, M.D., is a graduate of the University of Minnesota School of Medicine. His residency in pathology was completed at the University of New Mexico in Albuquerque, NM and a fellowship in surgical pathology was completed at the University of Minnesota, Minneapolis, MN. He is board certified in Anatomic and Clinical Pathology. Before he came to Greenville, Dr. Schammel was Vice Chairman of the Gynecologic and Breast Department of the AFIP in Washington, DC. He also serves as the Medical Director of the independent laboratory, Pathology Consultants, Inc.
Samuel R.W. Horton, M.D., is a graduate of the Medical University of South Carolina in Charleston. His residency in pathology was completed at MUSC as well as his Fellowship training in Dermatopathology. He is board certified in Anatomic and Clinical Pathology and Dermatopathology. He is also Fellowship trained in Gastrointestinal and Hepatic Pathology. James W. Fulcher, M.D., is a graduate of Virginia Commonwealth University School of Medicine in Richmond, VA. His pathology residency was completed at VCU Health Systems. 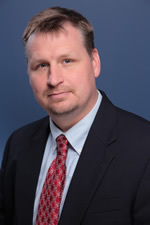 He completed a fellowship in Forensic Pathology at the office of the Chief Medical Examiner in Richmond, VA. Dr. Fulcher is board certified in Anatomic, Clinical and Forensic Pathology. Robert A. Farrar, Jr., M.D., is a graduate of the University of Virginia School of Medicine in Charlottesville. His residency program in Anatomic and Clinical Pathology was completed at the University of Virginia Health System in Charlottesville. 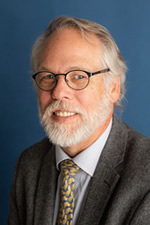 After a Fellowship in Cytopathology at Pitt County Memorial Hospital in Greenville, NC, he was Assistant Clinical Professor of Surgical and Cytopathology at East Carolina University, Brody School of Medicine. Dr. Farrar is board certified in Anatomic and Clinical Pathology and Cytopathology. 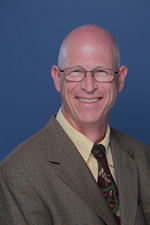 Robert Kirk Baston, M.D., joined our practice in the fall of 2012. He received his MD from MUSC and completed a residency in pathology at Ball Memorial Hospital. He also attended the University of North Carolina at Chapel Hill for sub-specialty training in Transfusion Medicine and Blood Banking. He is Board certified in Anatomic and Clinical Pathology as well as Transfusion Medicine and Blood Banking. 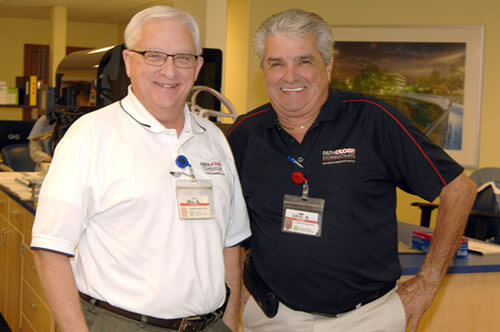 Dr. Baston has served as the Medical Director of the American Red Cross South Carolina Blood Services Region where he was also Director of the Therapeutic Apheresis Department. 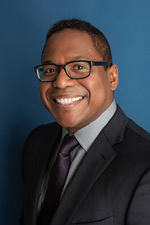 Prior to his arrival in Greenville, he was Clinical Assistant Professor of Pathology and Director of the Pathology Curriculum at Paul L. Foster School of Medicine. Dr. Baston is a full time professor at the University of South Carolina School of Medicine-Greenville. 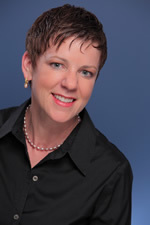 Jennifer B. Knight, M.D., joined our practice in July 2012. She graduated from The University of SC School of Medicine and did her pathology residency at Vanderbilt University Medical Center. She was an Anatomic Pathology Fellow at Vanderbilt and then went on to complete a Hematopathology Fellowship at the University of New Mexico. She is Board certified in Anatomic and Clinical Pathology and also in Hematopathology. 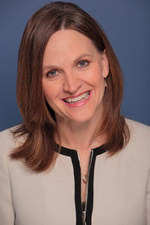 Christina R. Carrick, M.D., joined our practice in February 2014. She attended the University of South Florida School of Medicine and completed her Anatomic and Clinical Pathology residency at the Medical University of South Carolina. She completed further fellowship training in Surgical Pathology at MUSC. She is board certified in Anatomic and Clinical Pathology. 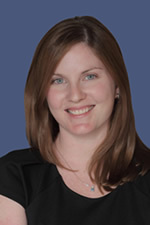 Abbie L. Husman, M.D., joined our practice in July 2014. 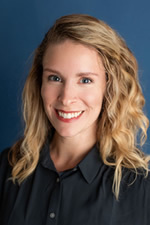 Dr. Husman attended the Medical University of South Carolina and completed her Anatomic and Clinical Pathology residency at Emory University School of Medicine. She also completed a Hematopathology fellowship at Emory University School of Medicine. 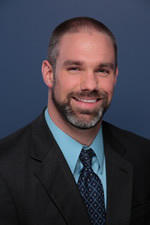 Dr. Husman is board certified in Anatomic and Clinical Pathology as well as Hematopathology. 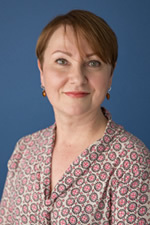 Luminita Rezeanu, M.D., joins our practice from The University of Mississippi Medical Center in Jackson, Mississippi. She is our Bone and Soft Tissue Pathologist. She completed her Anatomic and Clinical Pathology residency at the University of Mississippi Medical Center. She also had extensive training in Orthopedic Surgery at the Regional Emergency Hospital in Iasi, Romania. Her fellowship training at the University of Alabama at Birmingham is in Surgical Pathology. Dr. Rezeanu is board certified in Anatomic and Clinical Pathology. Dr. Rezeanu joined our practice in July 2015. 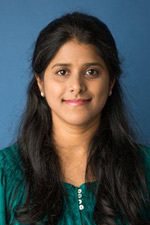 Raveena Reddy, M.D., joined our practice in February 2016 from St. Joseph Emory Hospital in Atlanta, Georgia, where she practiced as a general Pathologist. She completed a Fellowship in Breast Pathology from the University of Chicago Medicine and Biological Sciences. She also has additional training in Genito-Urinary Pathology. She completed her residency program at the University of Mississippi Medical Center. Dr. Reddy is board certified in Anatomic and Clinical Pathology. Christopher M. Simons, M.D., joined our practice in April 2016. He graduated from the Brody School of Medicine at East Carolina University. He completed his Anatomic and Clinical Pathology residency at Vanderbilt University Medical Center, followed by an Anatomic Pathology fellowship, also at Vanderbilt. He then completed his Dermatopathology fellowship at the University of Washington Medical Center in Seattle, Washington. Dr. Simons is board certified in Anatomic and Clinical Pathology as well as Dermatopathology. Nancy Robinson, M.D., joins our practice from Delta Pathology Associates in Alexandria, Louisiana. She did her residency program in Anatomic and Clinical Pathology at The Medical University of South Carolina and also completed a Cytopathology Fellowship program at MUSC. 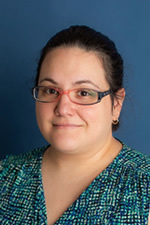 She is also an Arkadi Rywlin Surgical Pathology Fellow at Mt. Sinai Medical Center with special focus in Breast Pathology and GI Pathology. She is Board Certified in Anatomic and Clinical Pathology as well as Cytopathology. Hubert H. Fenton, M.D., is a graduate of The University of Rochester School of Medicine and Dentistry. He joins our practice from The University of Colorado where he was an Assistant Professor specializing in Gastrointestinal and Liver Pathology. He completed his residency in Anatomic and Clinical Pathology and fellowship in Surgical Pathology at The Johns Hopkins Hospital. This was followed by a fellowship in Gastrointestinal and Hepatic Pathology from the University of California at San Francisco. 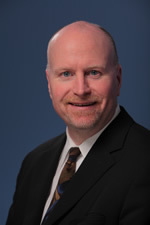 Dr. Fenton is board certified in Anatomic and Clinical Pathology. 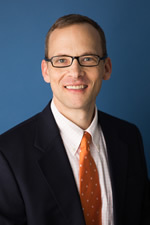 Robert O. Rainer, M.D., joins our practice from The Blood Connection in Greenville, SC. He was acting Medical Director. His Anatomic & Clinical Pathology residency was done at Dartmouth Hitchcock Medical Center in New Hampshire. He also has a Clinical fellowship in Hematopathology from University of Florida Shands Hospital. He is board certified in Anatomic and Clinical Pathology. Grace D. Dukes, M.D., joins our practice from the Georgia Bureau of Investigation where she was an Associate Medical Examiner. She completed her residency in Anatomic & Clinical Pathology at the University of Kentucky. Her Forensic Pathology Fellowship training was at the Cook County Office of the Medical Examiner in Chicago, Illinois. Dr. Dukes is board certified in Anatomic and Forensic Pathology. 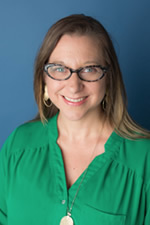 Kari Valente, M.D., joined our practice in August 2018. She was a staff pathologist at Savannah Pathology Services, PC. She completed her residency in Anatomic and Clinical Pathology from Wake Forest University Baptist Medical Center. She was also a Cytopathology Fellow at the Medical University of South Carolina. Dr. Valente is board certified in Anatomic and Clinical Pathology as well as Cytopathology. Pathology Consultants, Inc. services the Greenville Health System, which includes Greenville Memorial Hospital, Greer Memorial Hospital, Hillcrest Memorial Hospital, Patewood Memorial Hospital, North Greenville Hospital, Oconee Memorial Hospital, Laurens County Memorial Hospital, and Baptist Easley Hospital. 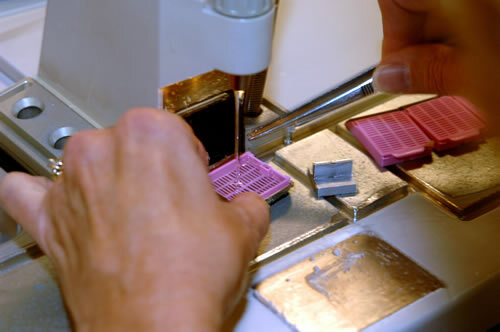 We are the only local pathology group that has an independent laboratory, with over 70 employees. Keeping business local is vital to our community growth and economic stability. We have expertise in our practice that rivals any major teaching hospital, such as Duke University Medical Center and Emory University Hospital. We are accredited by the College of American Pathology, with Excellence, and by CLIA. 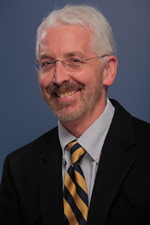 Robert A. Farrar, Jr., M.D. Samuel R. W. Horton, M.D. Philip C. Van Hale, M.D.